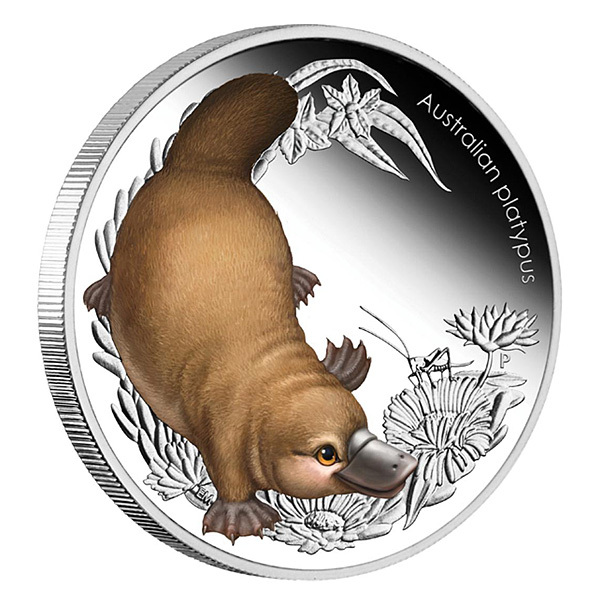 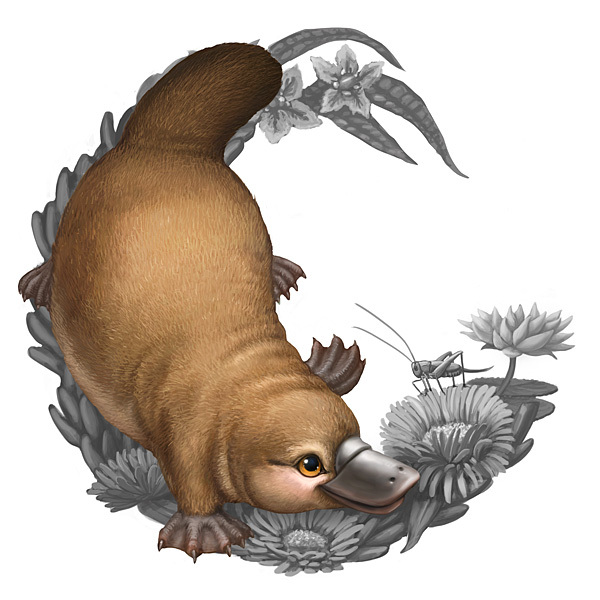 Continuing with the series of 1oz silver coins featuring baby Australian animals, the latest release is the Platypus coin! 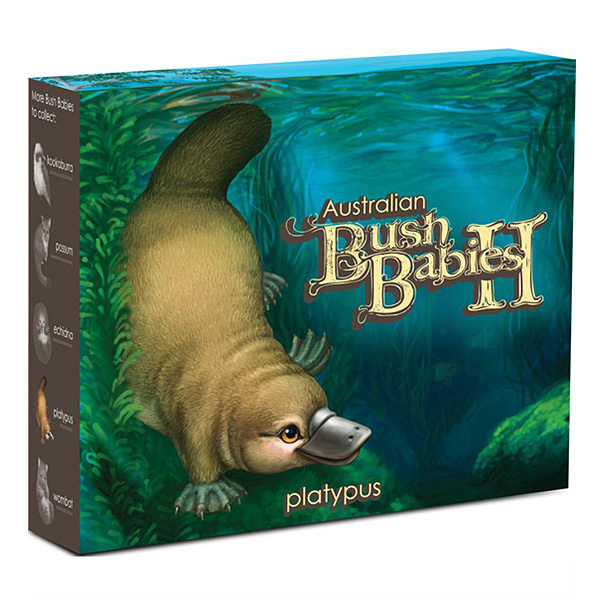 It was released earlier this month along with Australian international postage stamps featuring all the illustrations from this series. 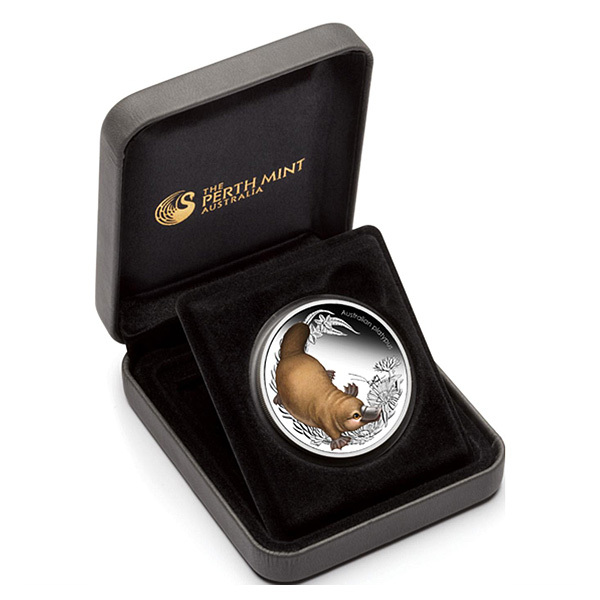 More information on both the coin and stamp issues are available on my blog!